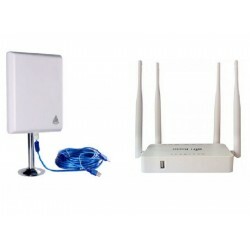 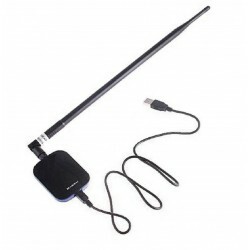 Search "antena wifi usb" 8 results have been found. 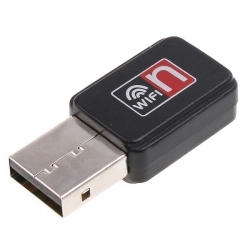 Wireless WIFI adapter USB for PC computer or laptop. 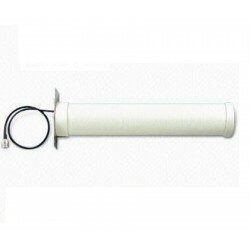 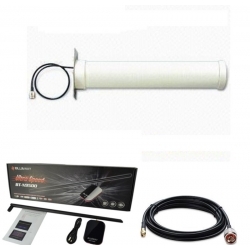 High power and high receive sensitivity to provide a transmission distance of long-range. 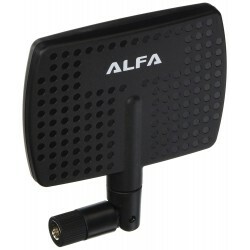 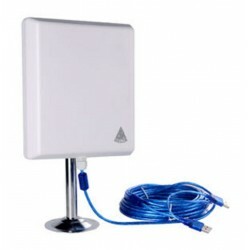 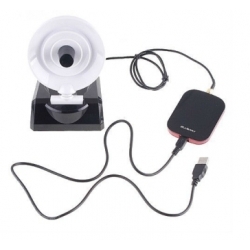 18dbi WIFI antenna.